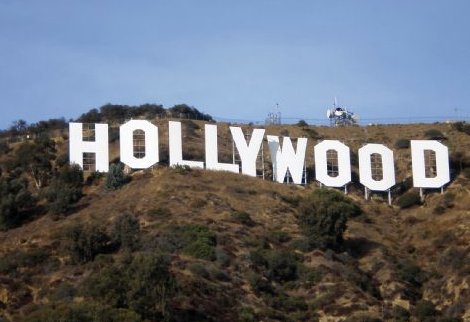 When planning your trip to West Hollywood, California, charter a private jet Charter Flight Group. As a world leader in private jet charter to West Hollywood from countless locations worldwide, Charter Flight Group can help you avoid the crowded airport terminals and long waits in security. Charter Flight Group has been leading the private jet charter industry for so long because of a simple formula of combining service and safety.In addition, to ensure that every private jet charter is smooth and without incident, we only recruit the most experienced pilots with sterling records. With a massive selection of private aircraft, we believes that the key to success remains simple: Continue providing the safest, most luxuriant, service-driven private jet charter to West Hollywood and beyond. This formula is simple, yet requires careful attention to detail. 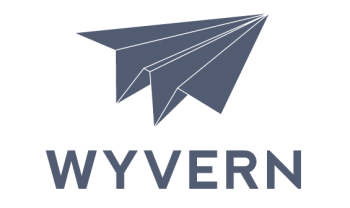 For instance, to ensure that every private jet plane is ready at a moments notice for on-demand flights, CFG retains the services of the top flight safety consultants: Wyvern and ARG/US. Finally, to ensure that all luxury aircraft meet our high standards for cleanliness and reliable flight, we hire and retains the best certified maintenance crews possible. Added to this are the flight attendants (which are available on some flights); Charter Flight Group holds these to the same world-class standards as the other personnel. Also, CFG only hires the most knowledgeable private travel consultants to book your flight. This ensures that you receive the highest degree of service imaginable for your private jet charter flight to West Hollywood, California. No matter what kind of aircraft you need and whether you need it for one-way or round trip air service, we can meet your demands. For instance, if you need something light, there are dozens of turboprop and slight jets from which to choose. If your private jet to West Hollywood requires something with more cargo or passenger capacity, then you may want a mid-size jet such as a Hawker 1000 or heavy jet like the Lineage. Of course, if these are too small, CFG even has jumbo airliner jets on command for your flight to West Hollywood. Of course, West Hollywood has no airport, so when planning your private charter with your flight consultant, you will need to consider which airport you want to service your jet. The most frequent choice of clients new to private charter travel is LAX, but there are alternate choices that are perhaps more convenient. For instance, Bob Hope Airport in Burbank is only 11 miles from West Hollywood. Likewise, Van Nuys is just a few miles more from West Hollywood and the service is good. Finally, the choice of most Hollywood celebrities is Whiteman Airport-WHP, likely because it is rather exclusive but perhaps more so because it provides the easiest route into West Hollywood via California Highway 170 south. Whatever your choice (and there are many more still) your private jet charter consultant will be happy to help you and make all necessary arrangements. For your convenience, CFG’s consultants are available 24/7 for you so you could call them now should you wish. The primary industry in West Hollywood is naturally tourism, for this is where the stars live, or at least a good number of them. For those taking a private jet charter flight to West Hollywood for business, there are numerous shops and boutiques with which to conduct business and make important connections. 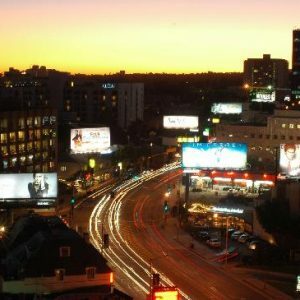 However, even if in West Hollywood on business, one cannot help but mix business with pleasure for the entire area surrounds you with the busy goings on of celebrity fashion and lifestyles. Some of the more popular destinations in West Hollywood are Madonna’s Former home, former President Ronald Reagan’s first home that he shared with Jane Wyman at 1326 Londonderry View, Johnny Depp’s Mansions, the Garden of Allah, Sundance Cinema, and perhaps the greatest of them all, the Statue of Rocky and Bullwinkle. You are now ready to plan your private jet charter and are wondering if you should pick up the phone to call one of Charter Flight Groups expert flight consultants. You are. Remember, we provide the best service in the private charter industry because of our two-fold commitment to safety and professionalism. Only CFG pilots can provide the kind of flight that will allow you to arrive in West Hollywood refreshed, relaxed, and ready for the city. We provide the level of service on any of our luxury private jets and turboprop aircraft that you expect and deserve.